Axalta is a proud sponsor of IBIS Middle East 2019. Here, we speak to Jim Muse, vice president, global refinish sales, Axalta. In a Sales and Marketing career that spans over three decades, I have enjoyed 28 years in the Collision Repair industry, more specifically, the Automotive Refinish business. In that time, I have held senior positions for both Manufacturing and Distribution companies. 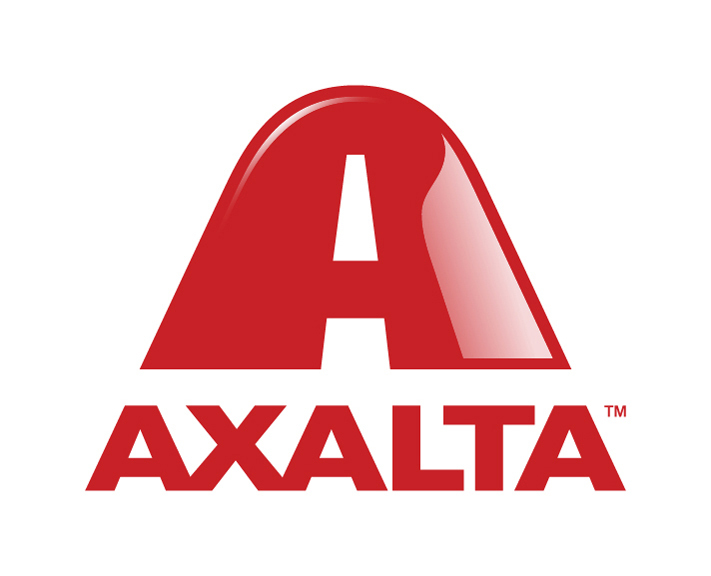 For the past six years, I have served as Axalta’s Director of the Refinish Sales Organization for North America. Now, as Vice President of Global Refinish Sales, I manage the alignment between Axalta’s resources and the refinish needs of the Collision Industry. It is critical in this role to monitor trends and communicate the implications both internally and externally. I also work as a Strategic Leader of the Axalta Refinish Sales Organization and Global Accounts Team. What does IBIS give to the global Bodyshop industry? For years IBIS has created regional and global venues that allow collision industry executives and thought leaders to connect and discuss trends that will likely drive individual business strategy. IBIS also draws on the experience of successful businesses outside of the collision repair space to help our industry make better more informed decisions. Building and driving strategy without this kind of information sharing can be very risky. IBIS helps minimize that risk. Axalta is committed to our partnership with IBIS in part because of the ability to bring together critical stakeholders that are truly focused on improving the sustainability of our industry. What are the greatest changes in the industry’s future and are we prepared to face them? I think the changes that are happening, and will happen, in our business are fairly predictable. As an industry, we have the tools to manage through realities such as consolidation, the aging workforce, OEM’s expanding role in the collision space, accident avoidance technology and electronic traffic control. The real question is, will we be brave enough to make the decisions necessary to thrive under these evolving conditions? At Axalta, we are optimistic about the longevity and health of our industry. We continue to invest in new technologies and facilities to support our customers. Our technology is designed to improve performance and efficiency. There is no greater example of this than our new water-borne technology. These improvements will help our partners become more productive and profitable. Our industry has historically addressed the realities mentioned above in a very fragmented way. Connecting all the stakeholders and gaining alignment is complex, but critical to the future health of our industry. IBIS and Axalta are working hard to create a place for leaders to easily connect and problem solve. This is a great industry with exceptional people. I believe that our best days are still in front of us. We simply need to be thoughtful in our decision making and have the courage to execute during times of change. Where will the Bodyshop industry be in 5 years’ time? The collision repair industry has continuously evolved. From humble beginnings, the industry is now recognized as a very professional, technically advanced and state-of-the-art business. This evolution has taken place at a global level. On a regional level, we see this evolution happening in MENA. Take Axalta as an example, we are the first international coatings company to set up a Regional auto refinish training center in the Middle East. This strategic investment enables us to be closer to our regional customers and deliver industry-leading refinish products and training. Recent headlines have been somewhat dominated by the consolidation movement. This movement has touched all parts of the automotive aftermarket value chain. OEM’s, insurance companies, distributors and body shops have all been affected. It’s important to remember that this phenomenon is not unique to our industry. In five years’ time, look for other business segments of profitable opportunity. The emergence and expansion of the economy segment is interesting. New and emerging markets (regionally or globally) will be a must. Businesses must look at their companies through a different lens and widen their view. We will see continued consolidation, technology advances in new vehicles, and much greater visibility of the OEMs in the collision space. OEMs will engage at multiple points in the value chain. Those injection points will include certification, claims management, procurement, shop network management, body shop ownership and possibly underwriting liability. Strategic partnerships will become a reality and necessity in the coming years.